I don't mean to stress you out but we're getting down to the wire here folks. Christmas and Hanukah are less than two weeks away and if you are going to be shopping on line you'll need plenty of time for delivery. Plus the mall near my house is absolutely insane right now - perhaps the most insane mall there is at this time of year, the lines for the parking lot extend for blocks. I set my alarm for early am and get to the stores first thing while I've still got a chance to shop without getting claustrophobic. The $10 Anna Sui Makeup Palettes are to die for. I hate how I always say "to die for", and I'm trying to stop saying it, but really in this case it is true. These are small empty palettes, like a mini Z palette, for you to put your own shadows or blush in. I can't get over the faux Victorian design - it's so striking. And as a stocking stuffer it is beautiful and unique as well. 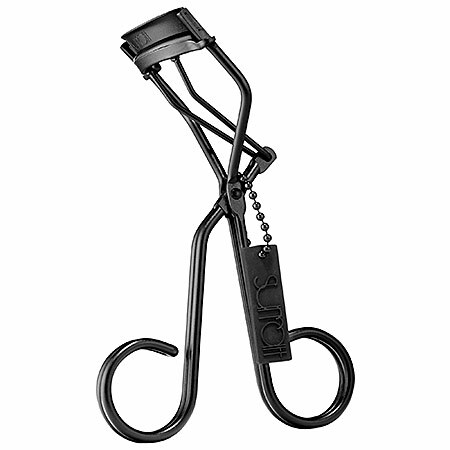 Surratt Relevee Lash Curler $30 is supposed to be the very best eyelash curler out there. It is pricey for such an item but that is what makes it the perfect gift. Any makeup maven worth her salt would really appreciate this. It is a great size to fit in a stocking as well, but buy it NOW - they are always selling out. Anything from LUSH is fun fun fun. A bath bomb will fit in a stocking nicely, or a travel size shower gel too. They have some fabulous limited edition stuff for Christmas like the: Butter Bear Bath Bomb, Golden Wonder Bath Bomb, or Snow Fairy Shower Gel. And LUSH is all about the scent, so anything you choose from them will smell divine. 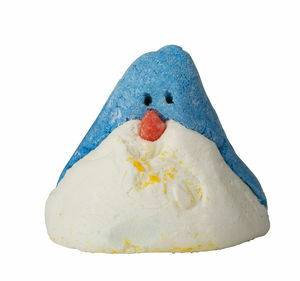 The Christmas Penguin Bubble Bar $7.45 - so cute! 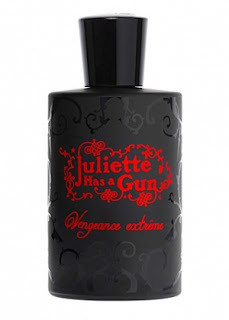 And speaking of wonderful scents, a pillow spray to help your loved one fall asleep at night is a terrific idea. Kohl's has a good one on sale for $5.85. 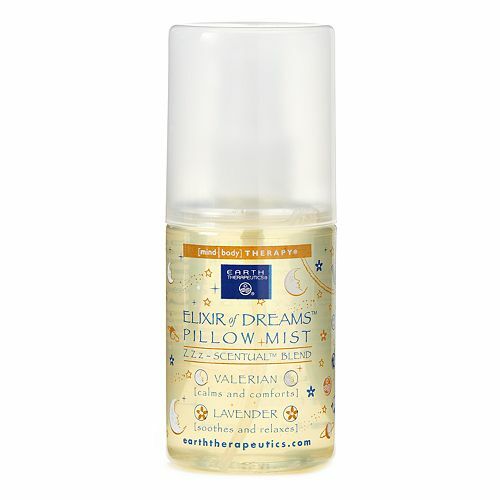 It's the Earth Therapies Pillow Mist which has actual valerian in it, a super relaxing essential oil. Or another cool option is the This Works Deep Sleep Pillow Spray $29 which is extremely popular in the UK (they may be on to something!) Note: both options heavily feature lavender. If you have several stockings to fill the Fresh Sugar Lip Showcase $77 is a good option. 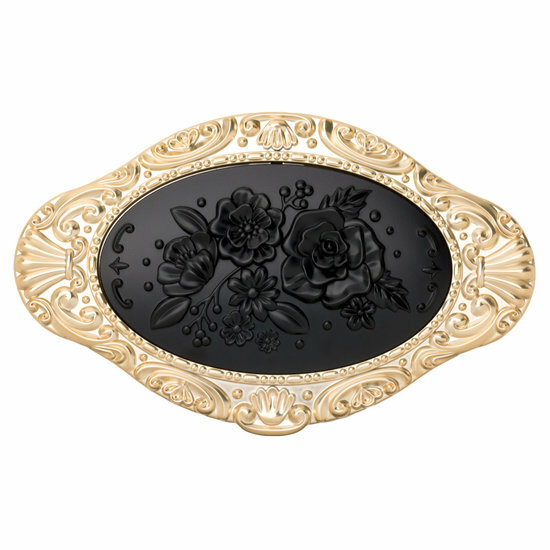 Everyone loves the Fresh Sugar lip balms (tinted or plain), so these would make a luxe stuffer. Break the set up and throw in one, or throw in a few, per stocking; the price works out to $8.50 each. If you've never tried one of these balms they are extremely nourishing. The Milk Makeup Matte Bronzer stick $24 is a cute little number and gives a natural-looking sun-kissed look. 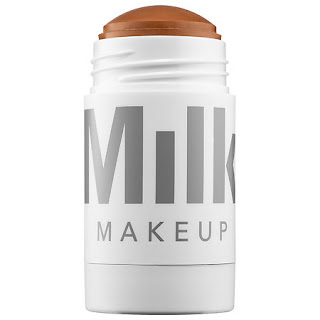 Milk Makeup PR says their products are "smart, multi-functional, easy to use" - what could be better for a stocking? 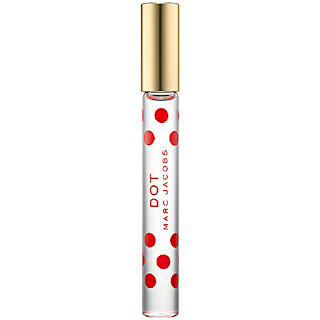 Rollerball perfumes are an ingenious stocking stuffer, and the options are endless. You can find them at Sephora or Ulta or even Bloomies and Macy's. They are usually in the $20-$28 price range. You could get your loved one a convenient travel size of their favorite perfume or give them a commitment-free size of something new to try. Popular these days are: SJP Stash (amber unisex), YSL Mon Paris (youthful fruity floral), or Atelier Cologne Orange Sanguine (zesty unique niche brand). Leaders makes some of the best sheet masks out there and they only run $5-$9 each. Even just writing about them makes me want to buy a bunch for myself, so I'm sure your stocking person would love them too. 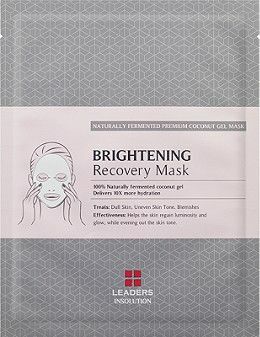 Give one or give several, there are all different types from "lifting", or "calming coconut", to "pore gone for good". Excellent!